Based on a recent report issued by the Organization for Economic Co-operation and Development (OECD), Gibraltar was the territory registering the highest growth in the last 20 years among all OECD countries. Gibraltar's Gross Domestic Product (GDP) has increased with approximately 35% in the last five years and it now ranks in the top 20 GDP growth on a global scale. Among the factors generating economic growth, the OECD announced an investment-oriented environment and the promotion of quality investment rather than quantity investment were at the base of Gibraltar’s transformation into an international business hub. Our Gibraltar company formation consultants can assist you in opening companies on the Rock. What are the main advantages of Gibraltar? The first advantage Gibraltar offers to foreign investors is one of the lowest corporate taxes in Europe. 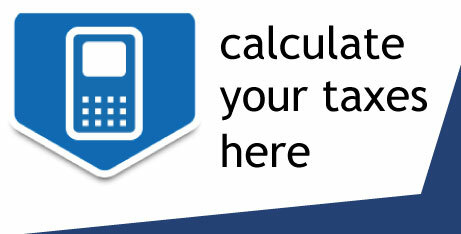 With a 10% tax rate applied to companies, Gibraltar is now one of the most appealing countries in the European Union. Also, during the last few years, some of Gibraltar industries have developed, which made the British territory a suitable location for foreign businessmen to set up companies in. Considering Gibraltar continued to grow while the other European countries faced difficulties during the economic crisis, foreign enterprisers may be assured they will benefit from a strong local market. The Gibraltar Government is now exploring new options for providing new investment opportunities for enterprisers in European, Asian and South American countries. 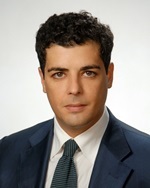 What are the most attractive investment industries in Gibraltar? During the last few years, Gibraltar emerged as an important financial center in the region and started attracting high net worth individuals interested in the financial sector. The rise of this industry has generated the growth of other industries such as online gaming, tourism, shipping and even the real estate market has known a great expansion during the last 3 years. Foreign investors opening companies in any of these industries can now benefit from corporate tax cuts for the company’s first year of activity and many other development incentives. The recent amendment of the Companies Law is also very helpful, as various registration requirements have been abolished. Our company registration agents in Gibraltar can offer information on the new Companies Act 2014. Gibraltar is quite unique due to its special status within the European Union. While its Commercial Code has its roots in UK Companies Law, it also contains the most important EU Directives in order to provide the most advantageous company registration facilities. 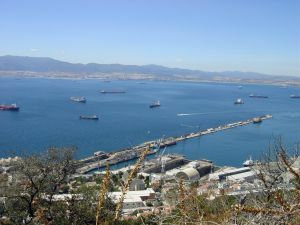 Its access to the European Economic Area provides a large marketplace for foreign investors setting up companies in Gibraltar. Its geographical position also offers access to emerging markets in Europe and Africa. Another key factor leading to Gibraltar’s development is its workforce. With specialists coming from all over the world to work in Gibraltar companies, the small territory provides now one of the largest talent pools in Europe. Last year was an important year for the investment funds sector in Gibraltar, as the Financial Services Act was amended in order to make room for another type of investment fund: the Experienced Investor Fund. This has attracted the attention of various professional investors who have turned away from experienced countries like Luxembourg and headed towards Gibraltar. 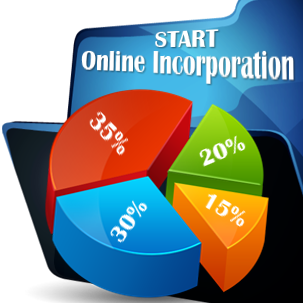 For details about the advantageous provisions for company incorporation within the new Company Act, you may contact our company incorporation agents in Gibraltar. Our local agents may also provide you customized company registration and accounting services.